An Osgood-Schlatter lesion involves pain and swelling in the small bump of bone on the front of the tibia (shinbone), right below the kneecap. It occurs in children and adolescents ages 10-15. 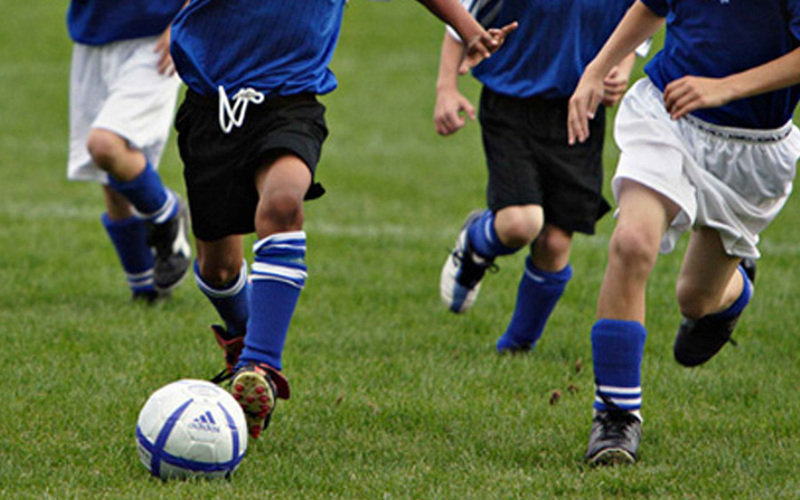 Kids who play sports have this condition 20% more often than non-athletes. Due to girls' skeletons maturing earlier than boys, girls tend to have this condition when they are 1-2 years younger than boys. The problem affects the area where bone growth occurs. Too much stress on the growing bone causes pain and swelling, which often worsens with activity and eases with rest. Fortunately, the condition is not serious and is usually temporary. Why is it important to have Osgood-Schlatter treated? Over the course of two to four months a patient presenting under this pattern will be able to demonstrate optimal joint mobility, muscle performance, motor function, and range of motion to allow normal functional involvement in home, work, school, community, and leisure activities that the patient was involved in prior to this condition.